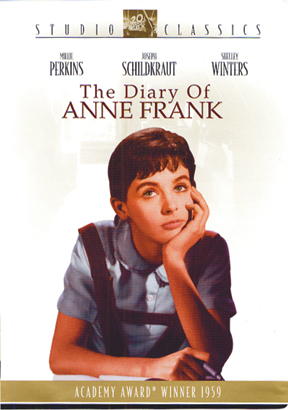 Based on the real diary of 13-year-old Anne Frank, this Academy Award-winning film chronicles the lives of two Jewish families as they hide from the Nazis in a tiny Amsterdam attic. Throughout the two-year ordeal, Anne's unceasing belief in the future soars way beyond her terrible confinement. Starring Millie Perkins and Shelley Winters.